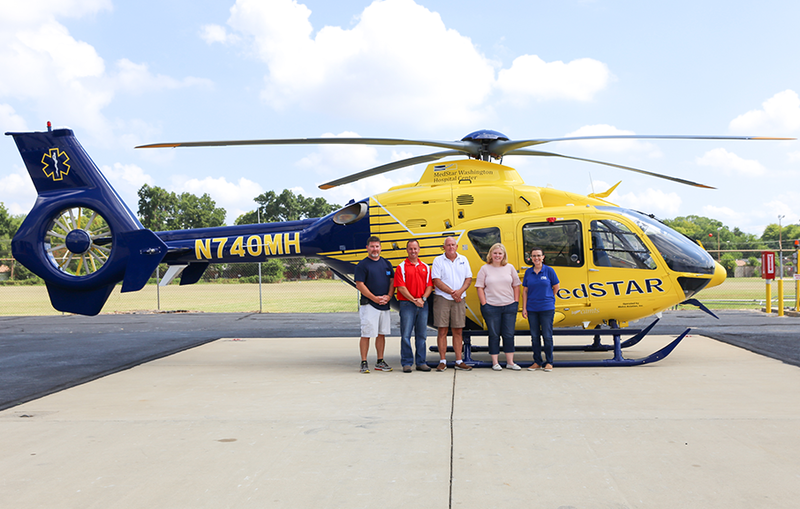 Metro Aviation recently delivered an H135 to Washington Hospital Center’s MedSTAR Transport program. 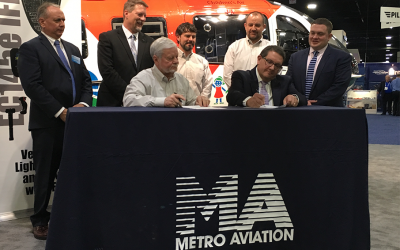 The hospital partnered with Metro Aviation to customize the aircraft at Metro’s completion center in Shreveport, La. 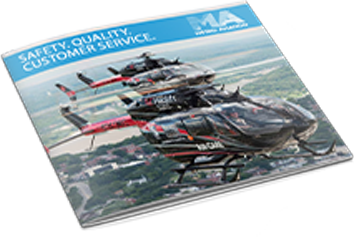 The H135 features a standard medical interior including various specialty add-ons including a Cardiosave mount for hemodynamic support and Outerlink’s IRIS – a system for satellite tracking, push-to-talk radio, flight data monitoring and voice and video recording. 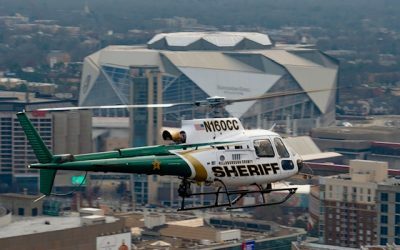 This aircraft joins MedStar Transport’s fleet of four existing air medical helicopters, which aid in the transport of approximately 10,000 patients a year.